Students understand the concept behind celebrity endorsers but if you ask them whether an endorsement was a good idea or not they typically answer anecdotally. When pressed on how to measure the effectiveness they generally struggle. 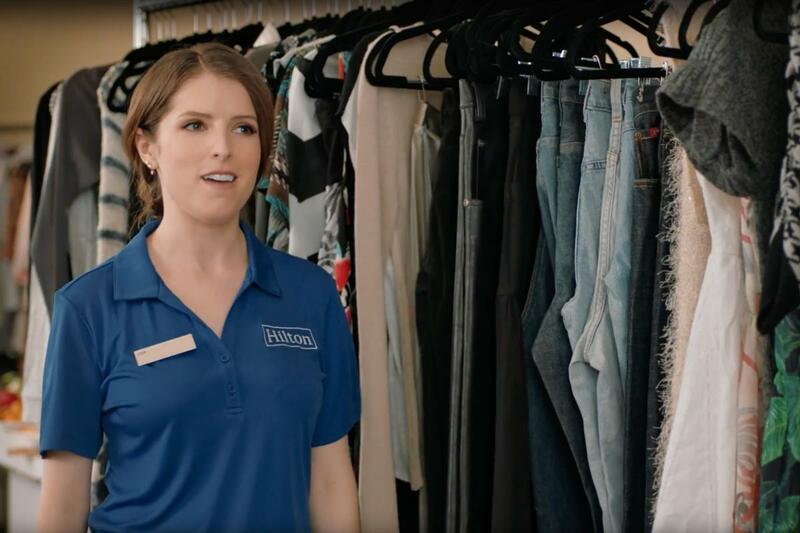 In September, Hilton Hotels launched an ad campaign featuring Anna Kendrick. YouGov recently published the article “Hilton has a hit with Anna Kendrick” that does a great job of showing the impact that her endorsement has had on Hilton’s share of voice and brand preference. The article also talks about the effect celebrity endorsement has on their purchase behaviors as compared to consumers 35 years old or older. If you wanted to take this discussion to the next step you could build an exercise that models the number of increased stays required for Hilton to have a positive ROI from the campaign.